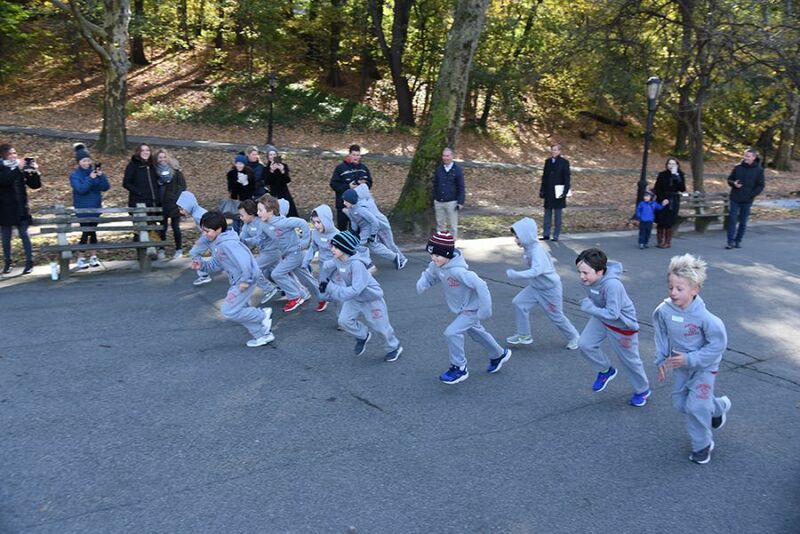 Last week, second graders participated in the 450-meter Turkey Run in Riverside Park, a favorite Saint David's tradition. The boys had a great time and enjoyed their chocolate turkey treats back at school. The Euclideans won this year's Math Bowl Competition. The recent Faculty vs. Eighth Grade soccer match was a fun Friday afternoon game for all participants and spectators. Second and sixth graders are participating in problem-solving math investigations. Saint David's families enjoyed the Annual Family Skating Party this past Monday evening.